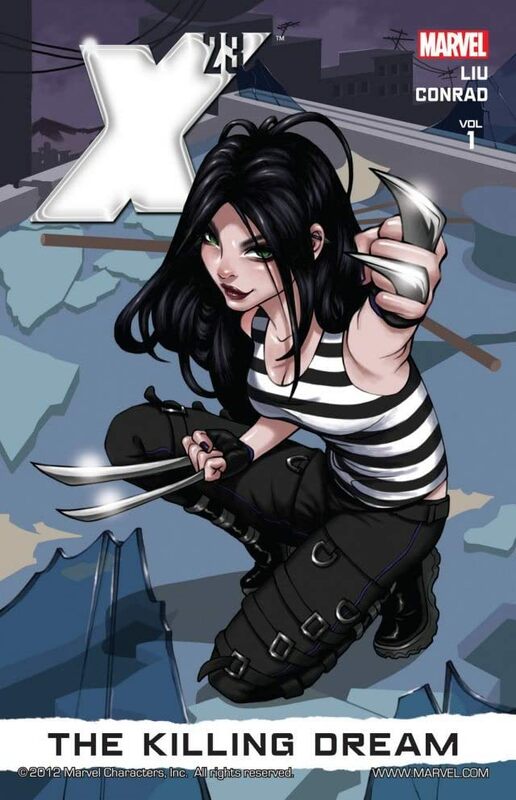 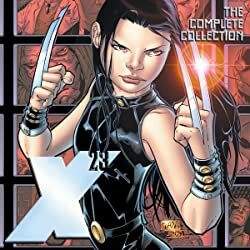 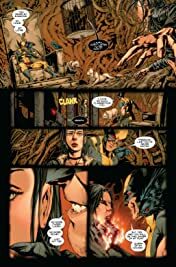 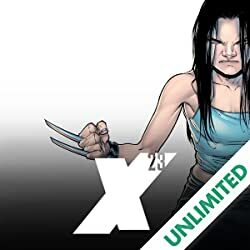 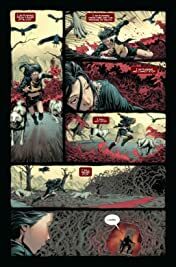 X-23 has lived many lives, but none of them have ever felt right. 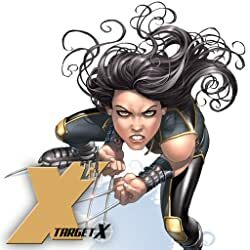 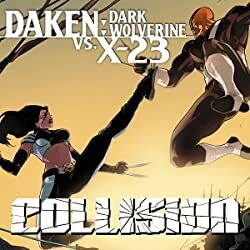 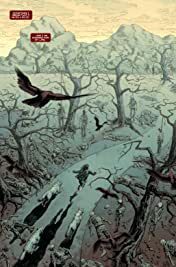 Leaving the X-Men's island home of Utopia on a mission all her own, she's already found trouble. 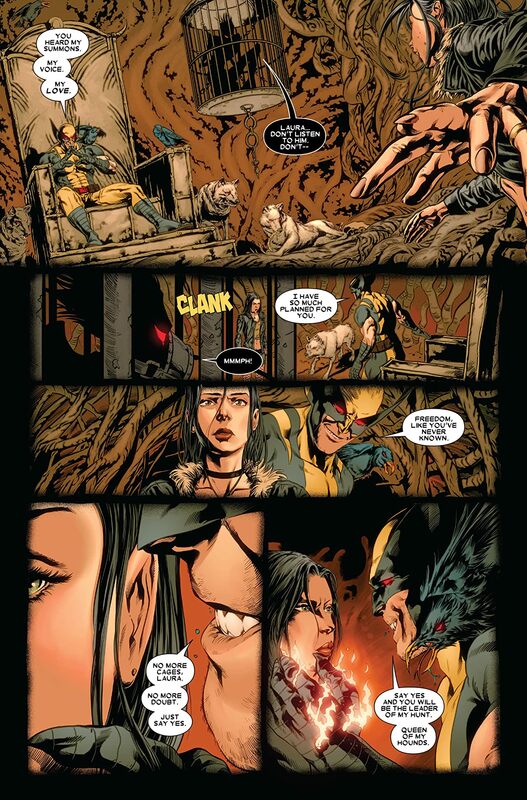 Even with the mutant thief Gambit at her side, her past haunts her. 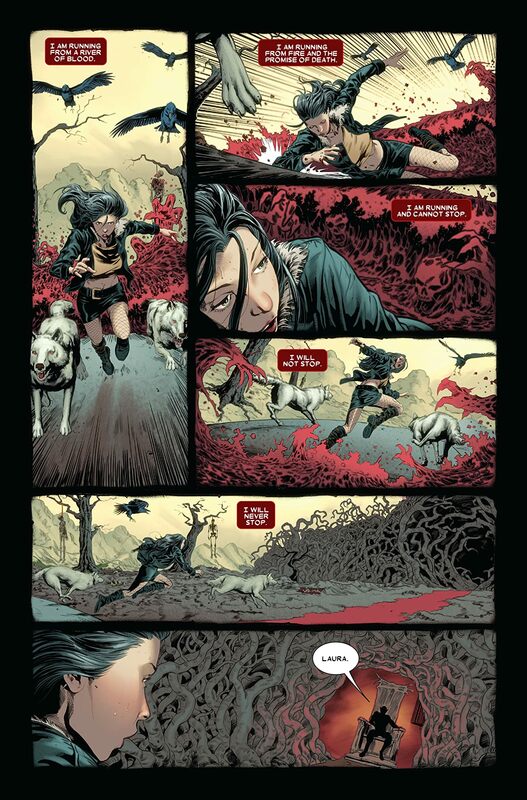 With new enemies rising, can X-23 trust herself not to succumb to her deadly ways?